Navigate to the class you’d like to download. In the lower right corner of the video screen click on Vimeo. Now that you’re on the Vimeo website, please log in to your Vimeo account, or create an account if you do not have one. Click on the Join or Log In links in the upper left, next to the Vimeo logo. If you are already logged in, you can skip this step. FYI: Vimeo restricts the number of videos you can download if you have not registered for a free account with them. You should see a button that says Download beneath the video and title. Click on the Download link. 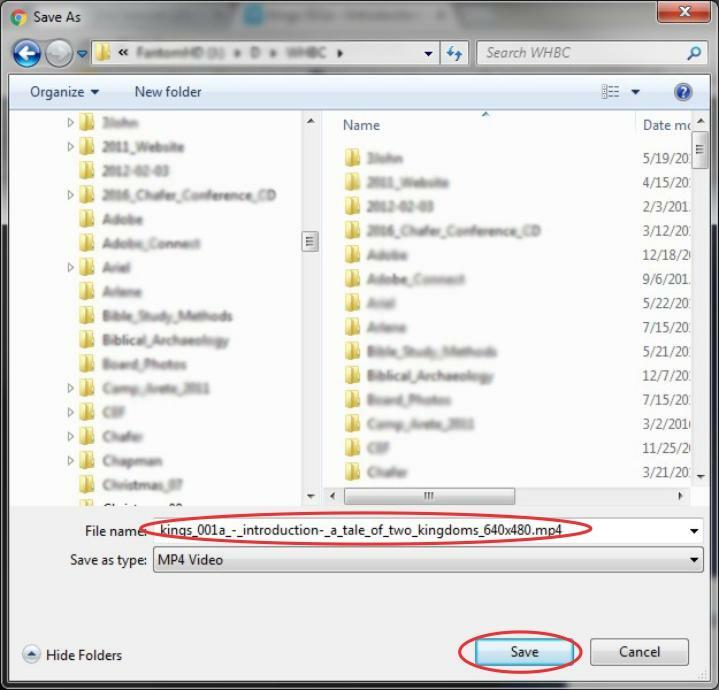 Navigate to the location you’d like to put the file on your hard drive. 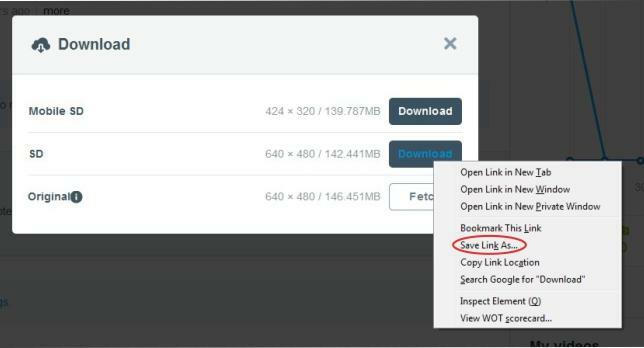 You can edit the file name if you so desire (but don’t change the file extension). Click the Save button. The video file will now download to your computer’s hard drive. Since video files are rather large, this may take some time to download, depending on your Internet connection speed. Navigate to where you’ve downloaded the file on your hard drive and enjoy your video.